Up the trail to Little Beacon Rock. Cache is 20 to 25 feet off trail to the right. Cache elev. is aprox. 623 ft. At the final location you'll find a standard ammo can with swag/trade items. Please be respectful to the surrounding habitat, and place the cache back how you found it. Be careful and watch for POISON OAK! 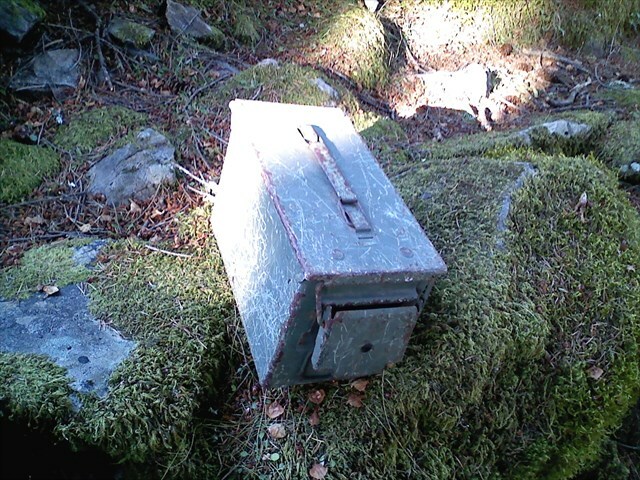 The geocache may be placed on Washington State Parks and Recreation Commission managed property only by written permission from the Washington State Parks and Recreation Commission. The following items shall not be placed in the geocache: Food items; illegal substances; medications; personal hygiene products, pornographic materials; inappropriate, offensive, or hazardous materials or weapons of any type. Log books are required for each cache and are to be provided by the owner of the cache. It is the visitor’s responsibility to orient themselves with policies and rules pertaining to State Parks areas. Report any incident, problem, or violation to State Parks staff.